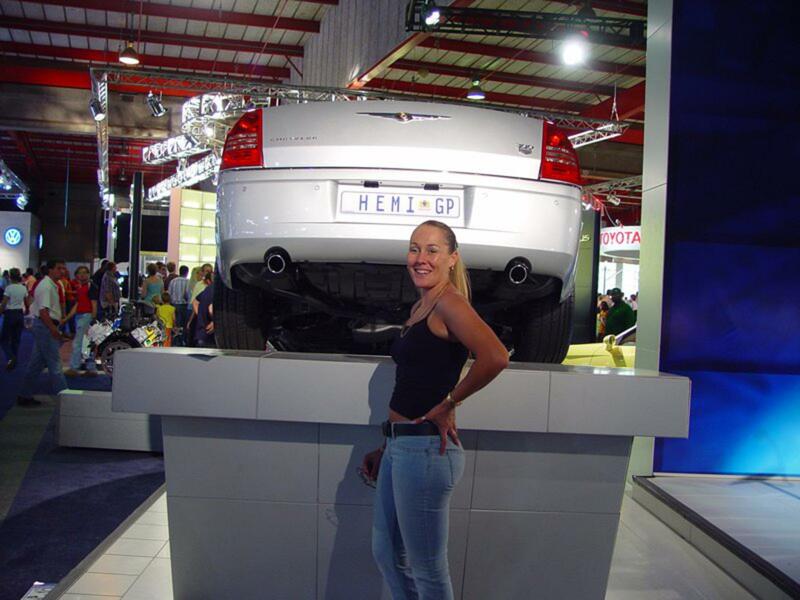 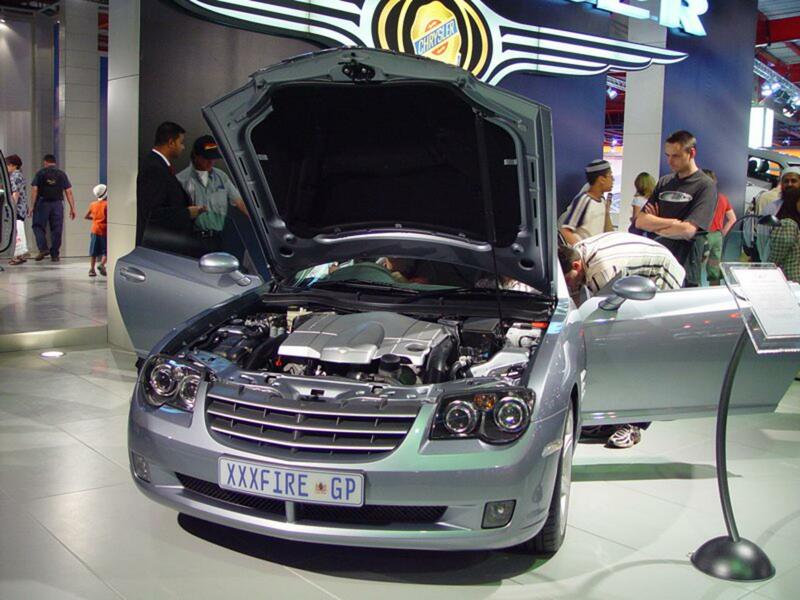 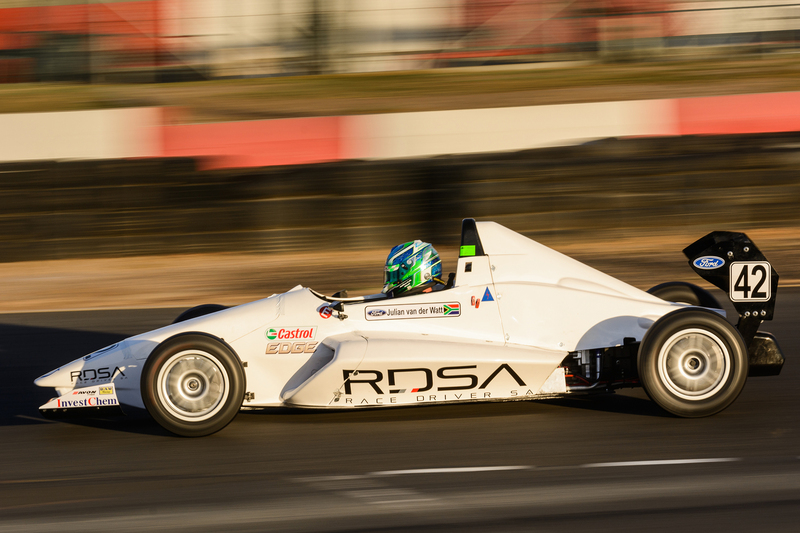 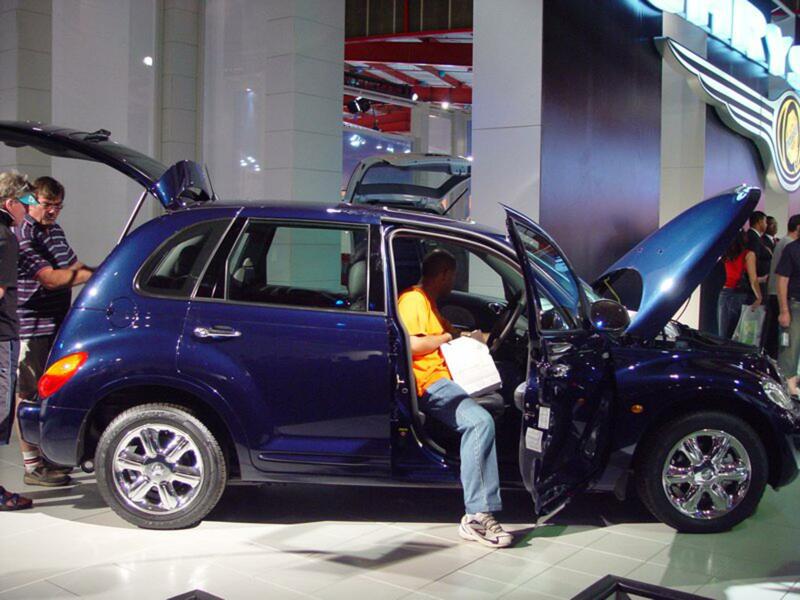 The Johannesburg International Motor Show 2013 is once again taking place in October this year. 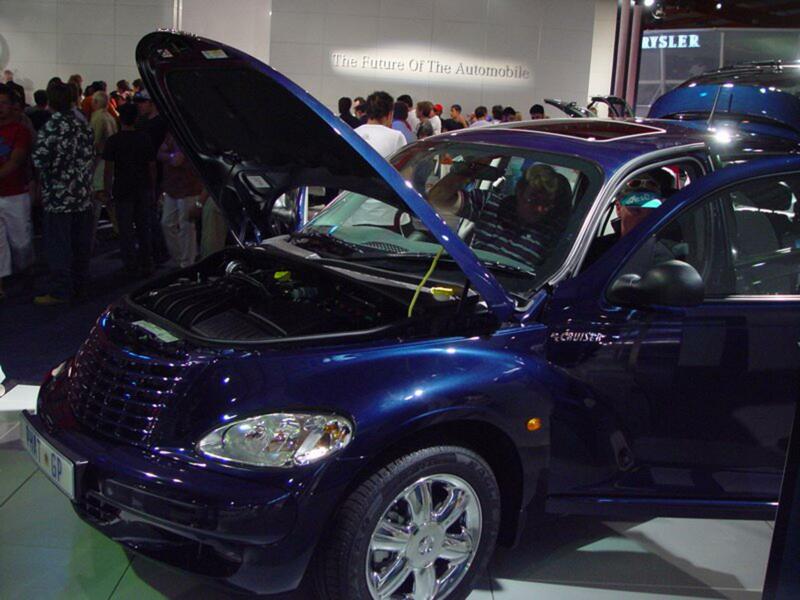 The show is held every two years in Johannesburg South Africa at the NASREC Expo Center. 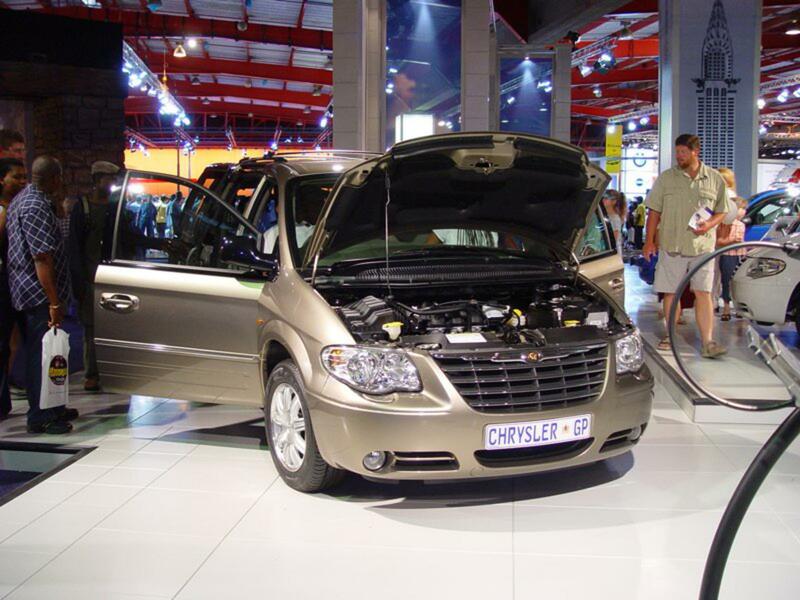 In 2011 Chrysler chose not to be part of the Johannesburg International Motor Show and we hope that Chrysler will be part of the 2013 Auto Show. 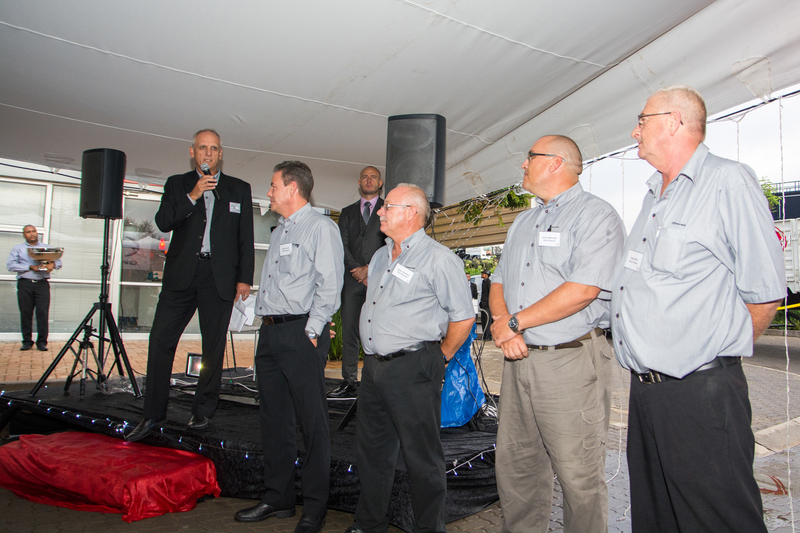 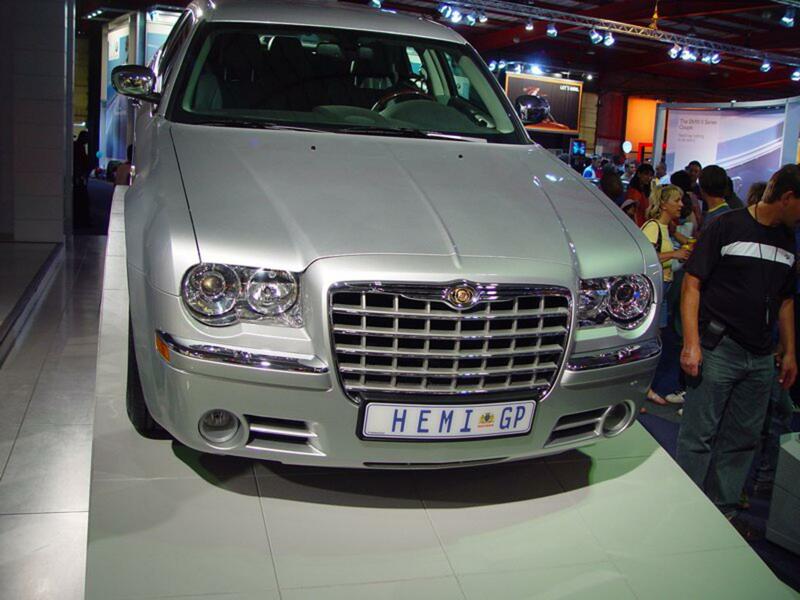 Here are some images that we have taken over the past 10 years of Chrysler at the Johannesburg Motor Show. 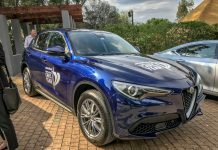 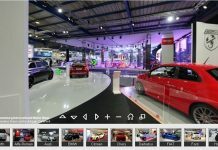 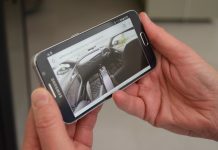 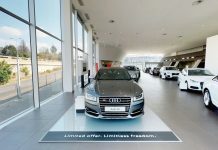 You can also visit our Johannesburg Motor Show image gallery where you can view more images from all the different Motor Companies and Motor Manufacturers at the Johannesburg Motor Show. 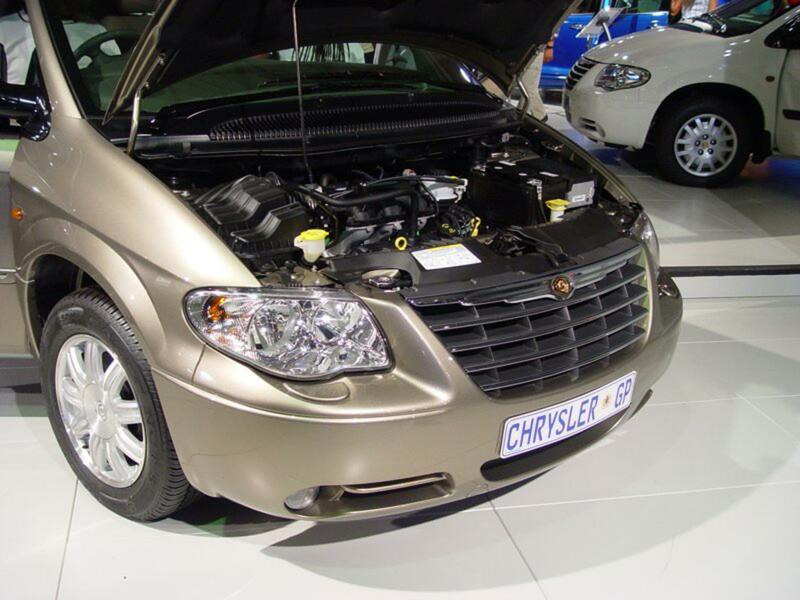 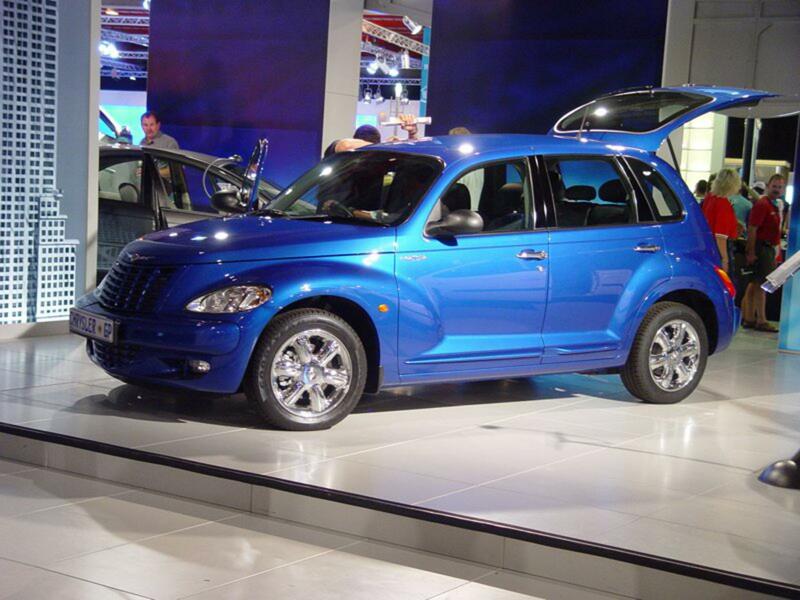 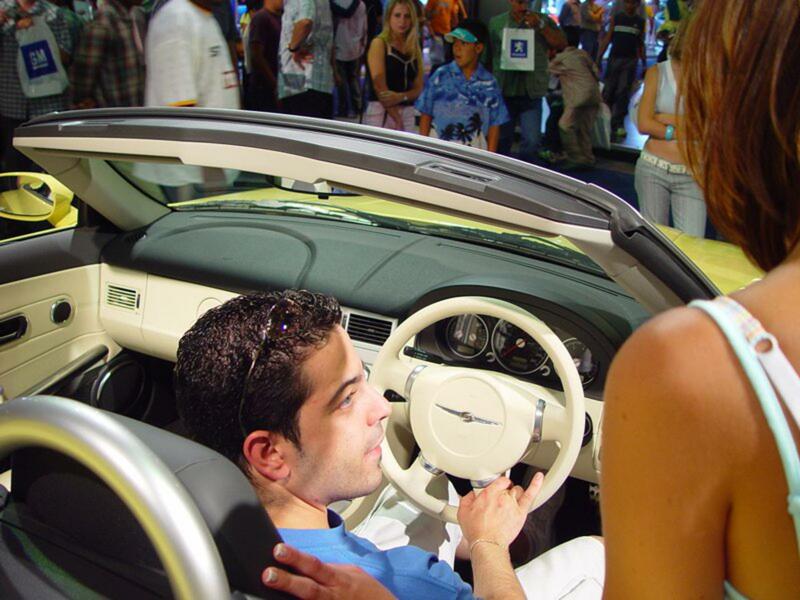 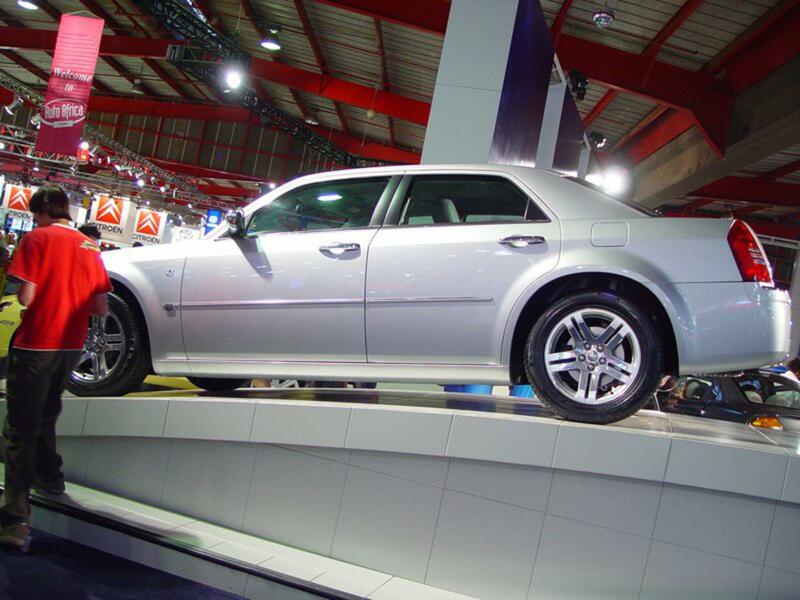 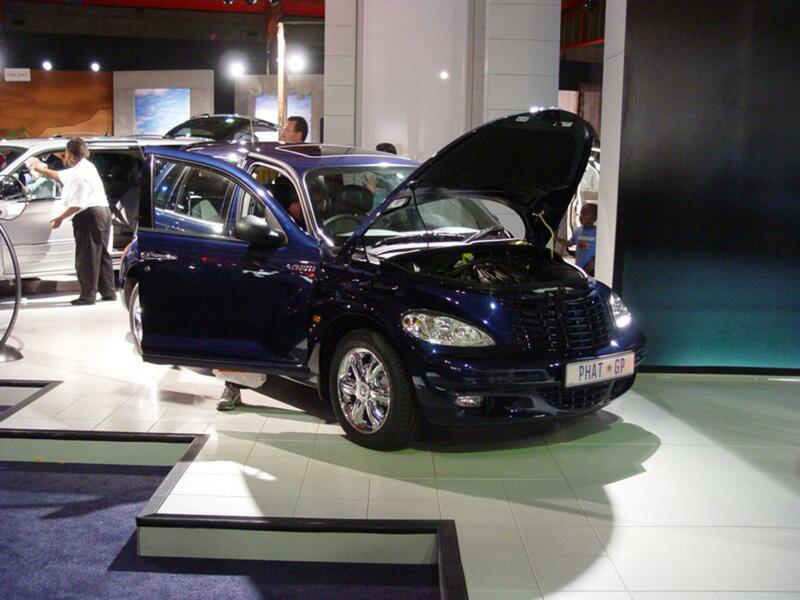 Chrysler had an impressive vehicle display at the Auto Africa 2004 (JIMS – Johannesburg International Motor Show). 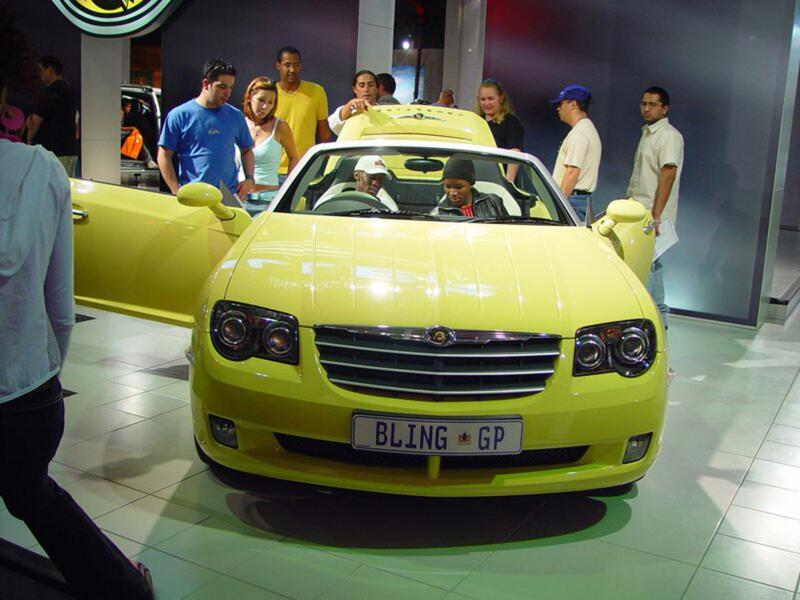 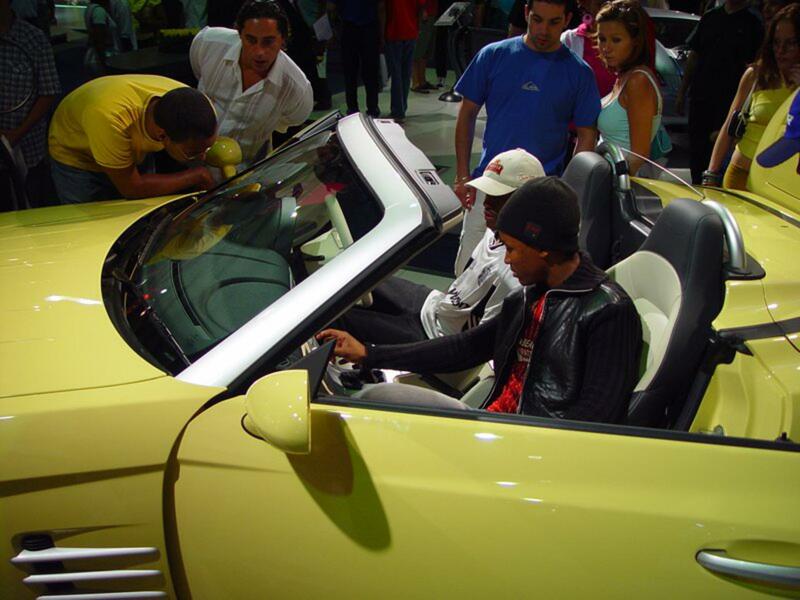 Here are some highlights from the 2004 Auto Africa Motor Show.